Create a Wardrobe that Fits Your Personality, Lifestyle, Budget + Body Type. 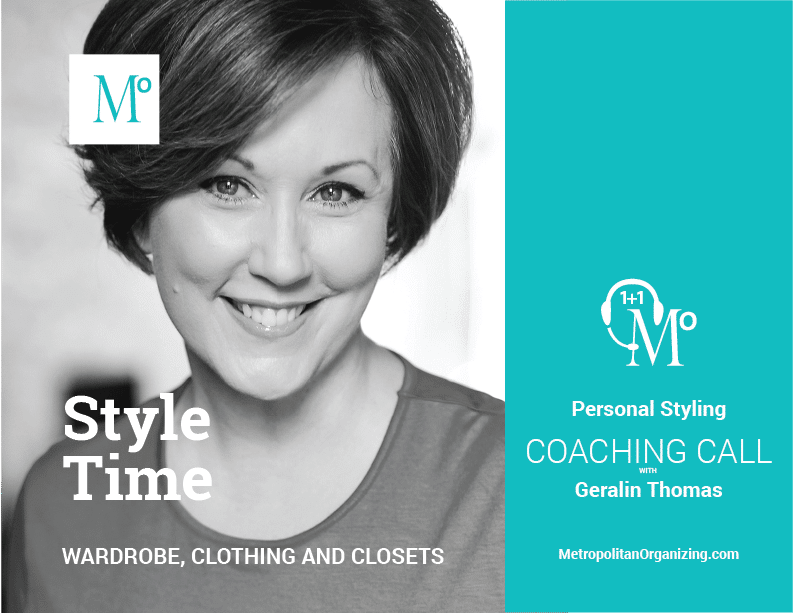 Geralin Thomas provides style coaching and clothing capsule direction for both women and men. Helping you find your fit and set your style. Uncovering and perfecting your personal style can be perplexing. We’ll help you find your style and build a wardrobe that fits your personality, lifestyle and body type — no matter your budget. Do you have a closet full of clothes but feel like you never have anything to wear. Or are “this season’s colors” just not your thing? 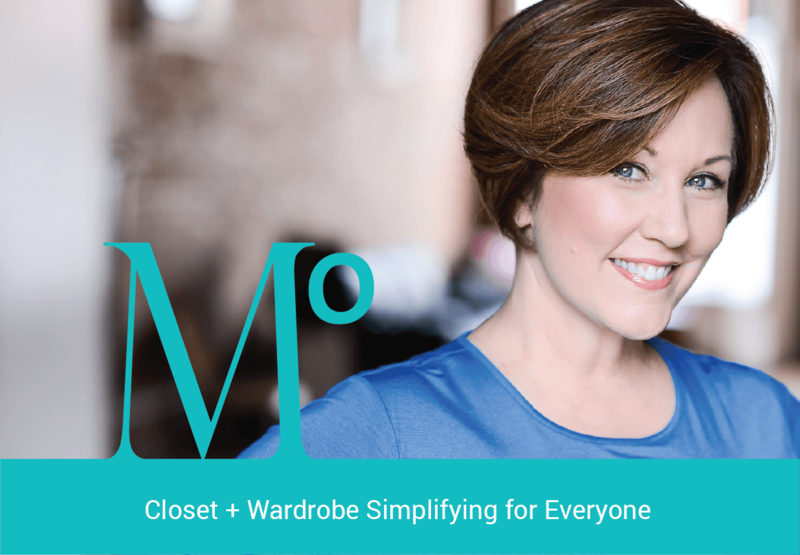 Are you curious about how to best organize closet, clothing and accessories? Or, maybe you just want to start looking and feeling fabulous every day? 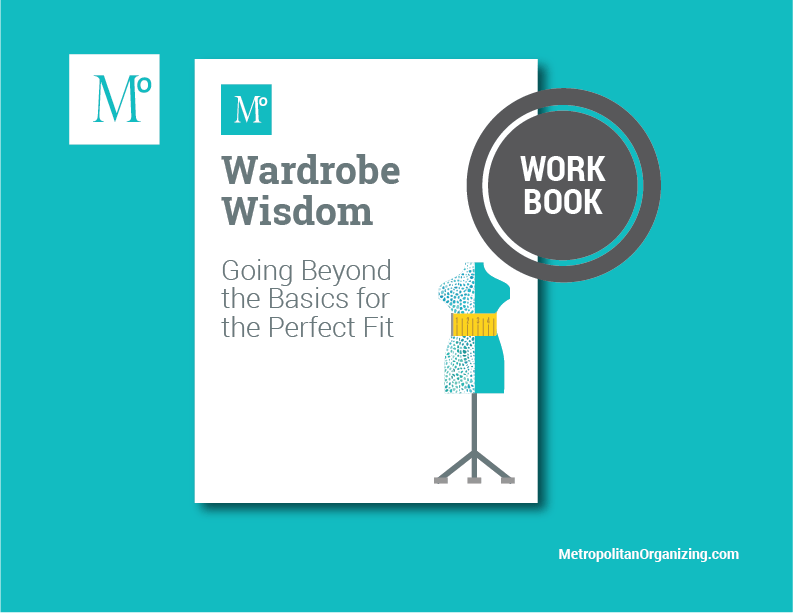 The 18-page Wardrobe Wisdom Workbook ensures that you’ll have all the details you need to make smart and stylish clothing choices when decluttering and organizing your clothing and closet. Our Style Time service is perfect for women who have a closet full of clothes but can never seem to find the perfect outfit to wear. We’ll help you create and accessorize great outfits from items you already own. These Wardrobe Wisdom tips came in so handy as I was cleaning my closet for fall. Having a list nearby for reminders is like having a fairy godmother reminding me of what is important... as well as what has seen better days!